Although we love wine and enjoy sharing it, we admit it…. sometimes, we (or our husbands) crave exceptional beers! 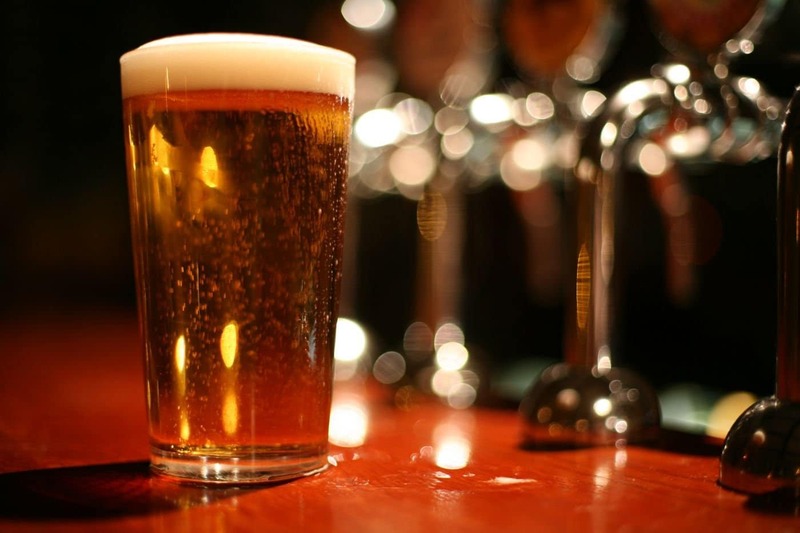 We’re proud to offer beers that are not commonly found in our area. 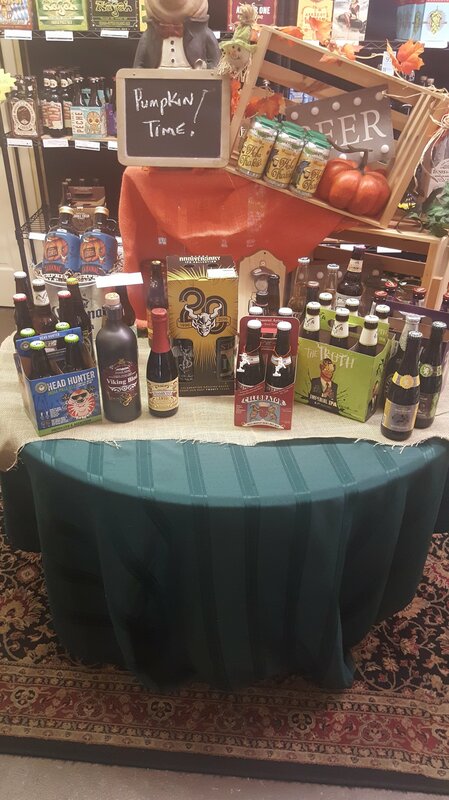 Valley Wine Cellar receives amazing shipments of beer from our distributors every week! We also offer beer tastings and samples. 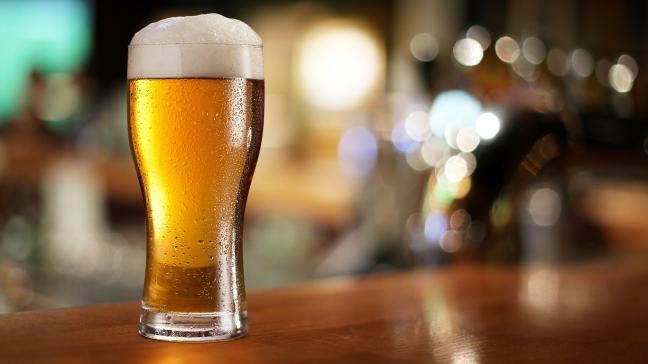 Several times a year, we’ll bring in beer experts for a tasting, and we will notify our customers in advance. 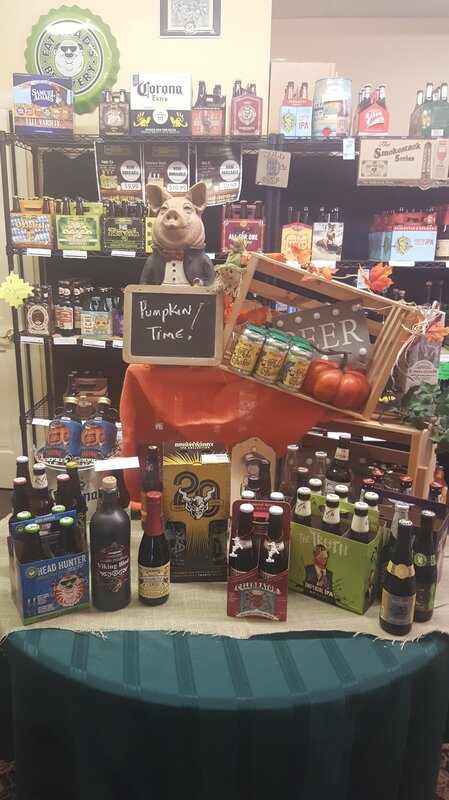 In the meantime, stop in for a closer look at our selection of imported and specialty beers, and get ready to enjoy! All brands are available for purchase by singles, 4 or 6 packs.